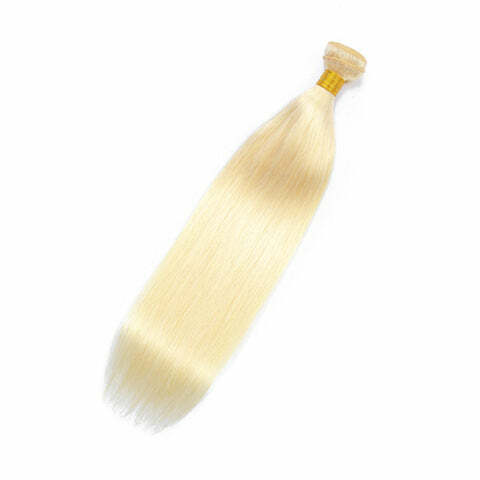 All of hair weave is made of 100% real human hair so that they can dyed for dark color like #1, #1b, #2, #3, #4, #6, #8, #27, #30, #33.Even so, Human hair is still of high quality and long-lasting texture. 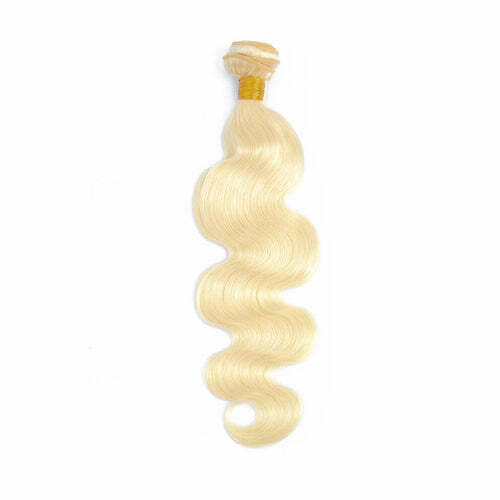 It can be permed, curled and blow-dried. 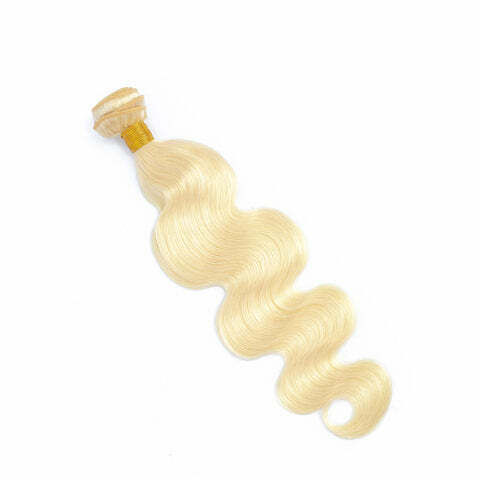 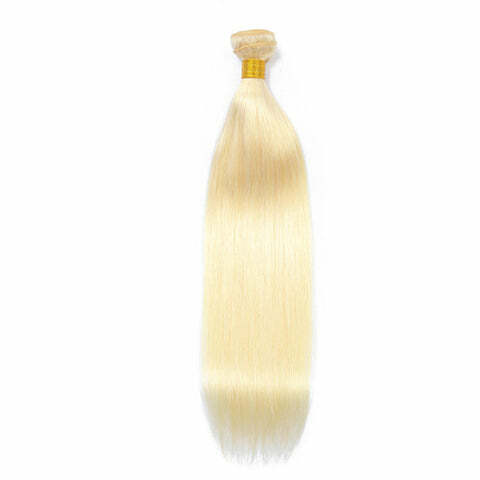 Not like other brands, Addwigs is factory direct so that our hair weft is full to bottom, best quality on the market.